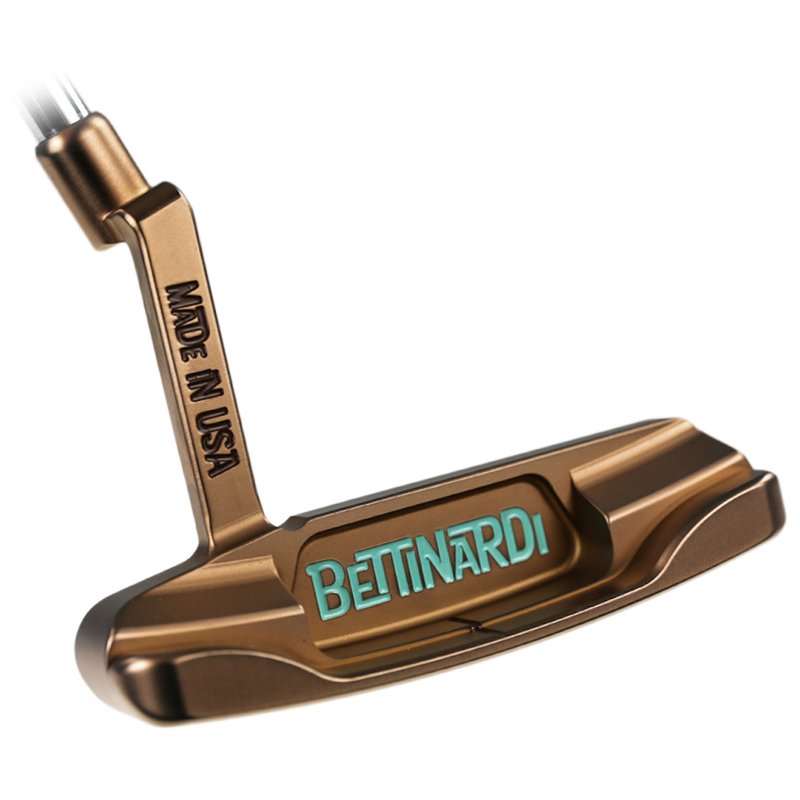 Bettinardi just make putters. It's what they specialise in. They're very passionate about it and it shows whenever they launch anything new. 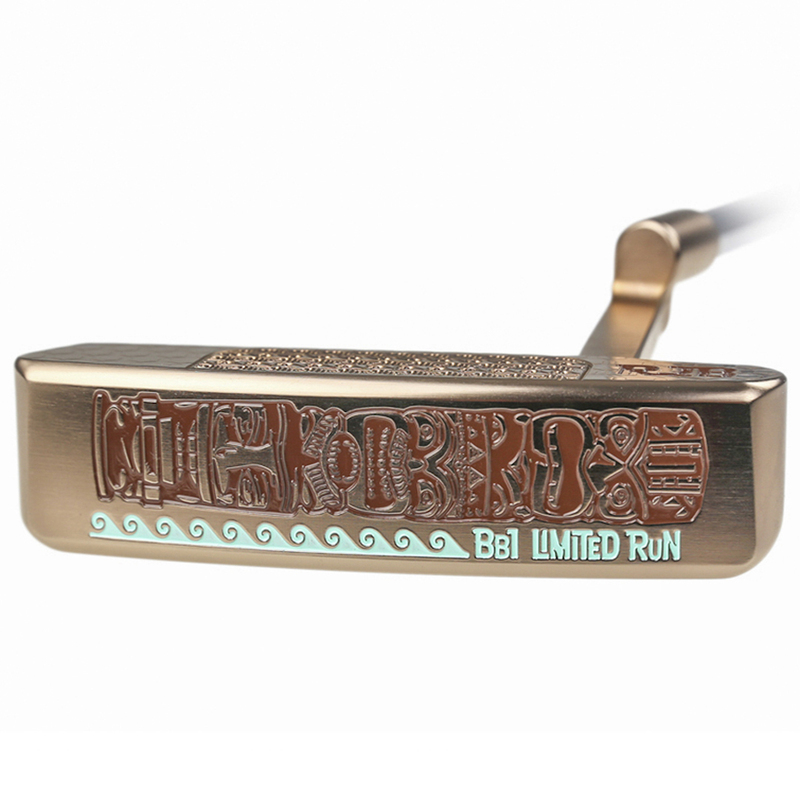 What's more, the font they've used on these exclusive Ltd Edition BB1 Tiki putters makes me want to draw golf cartoons for a living lying in a hammock in Hawaii or somewhere. This new line is right on the money, featuring a a distinctive Hawaiian design to coincide with the 2017 tournament opener the SBS Tournament just won by Justin Thomas at Kapalua, Hawaii. (That's enough mentions of Hawaii for one day, some of us are sitting here working for a living! – Ed). 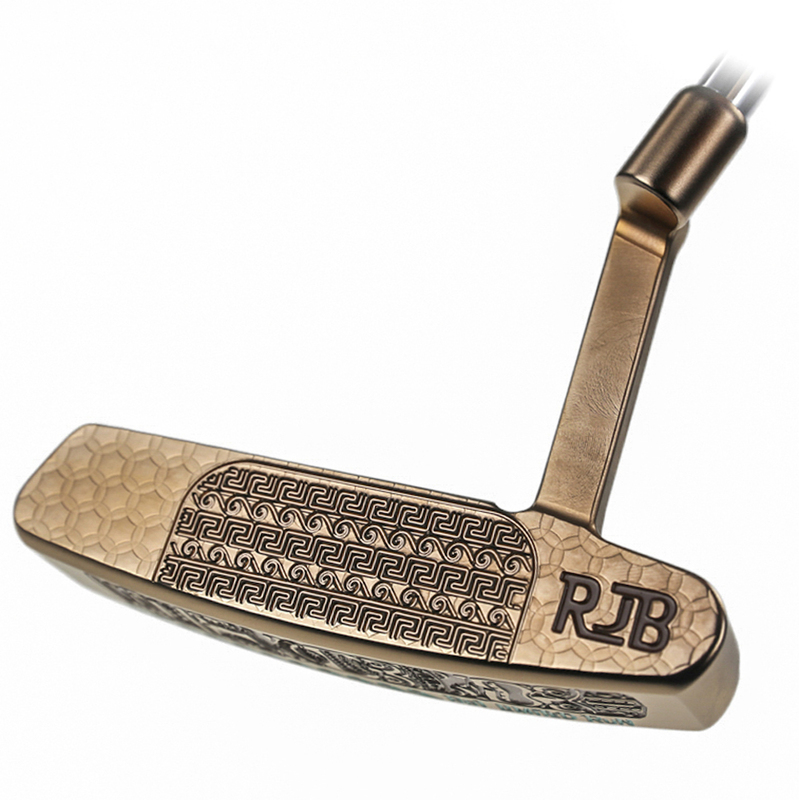 The new BB1 Tiki putter has been specially milled and crafted from one piece of high-quality mild carbon steel with a Smoked Bronze finish by skilled engineers and technicians at the brand’s state-of-the-art factory in Chicago. 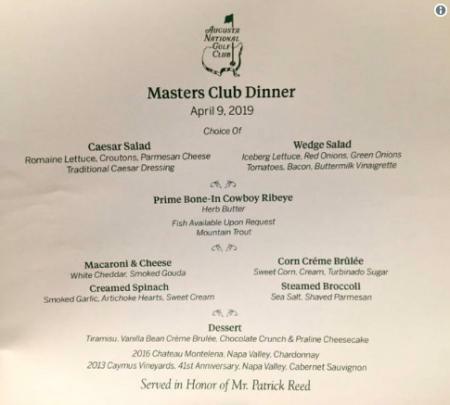 Paying tribute to the Tournament of Champions and Sony Open – the traditional opening events of the PGA Tour on the Pacific island – intricate waves have been added with an engraved Tiki Totem on the sole of the head. There is also a Polynesian-inspired decorative F.I.T. (Feel Impact Technology) Face, which eliminates inserts to produce a softer feel at impact. 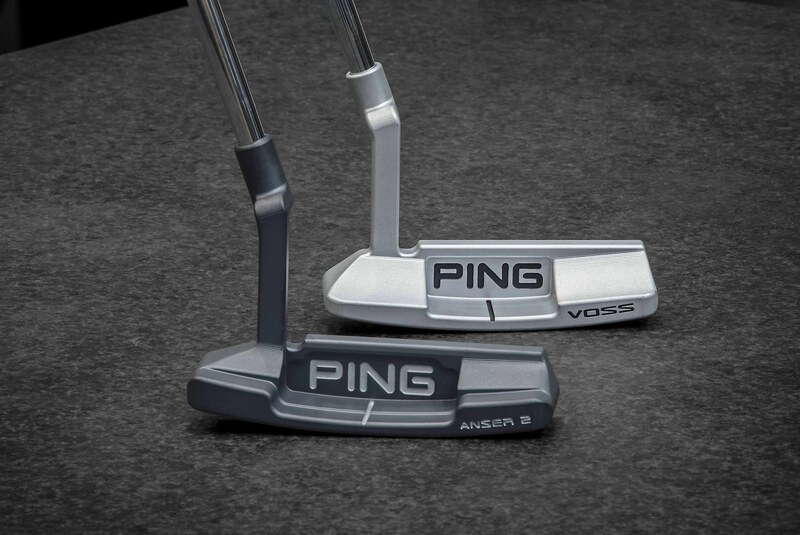 “We always set out to create customised putters that look fantastic, but also incorporate the advanced technology featured in our 2017 range,” said brand founder Bob Bettinardi. “It’s our second Tiki-themed putter, but this one is very different to the last with a more detailed design thanks to the brilliant designers we have at our state-of-the-art factory,” he added. Available from selected UK stores later this month, the BB1 Tiki comes at a recommended retail price of £550. Right, now, back to work for us lot!